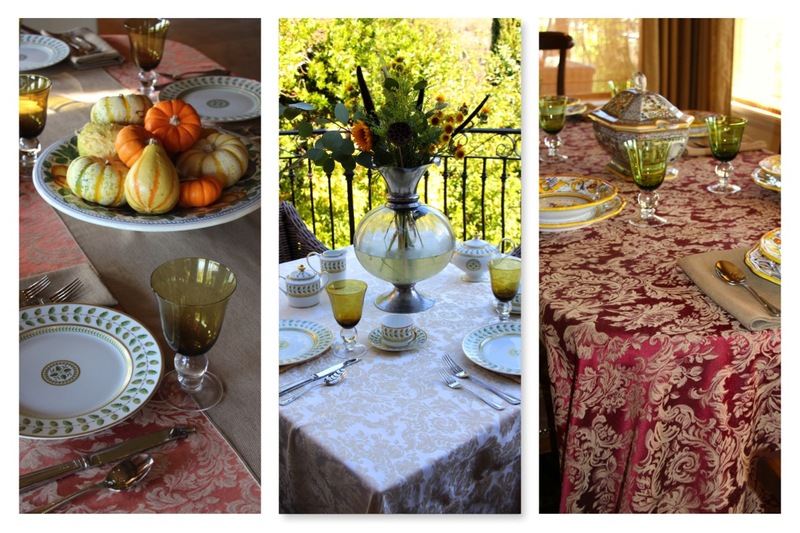 A Guide for Table Skirts & Table Skirt Clips. Imagine coconut palms swaying in the breeze, clear turquoise blue water lapping at the shore and a little cabana to call your own; or golden fields of grain, wild horses and a prairie cabin built by hand; or mountains of snow, a crackling fire and an enchanting chalet. No matter where you actually live, you can conjure your ‘happy place’ fantasy with eco-friendly burlap window coverings. Burlap instantly conveys a sense of calm. 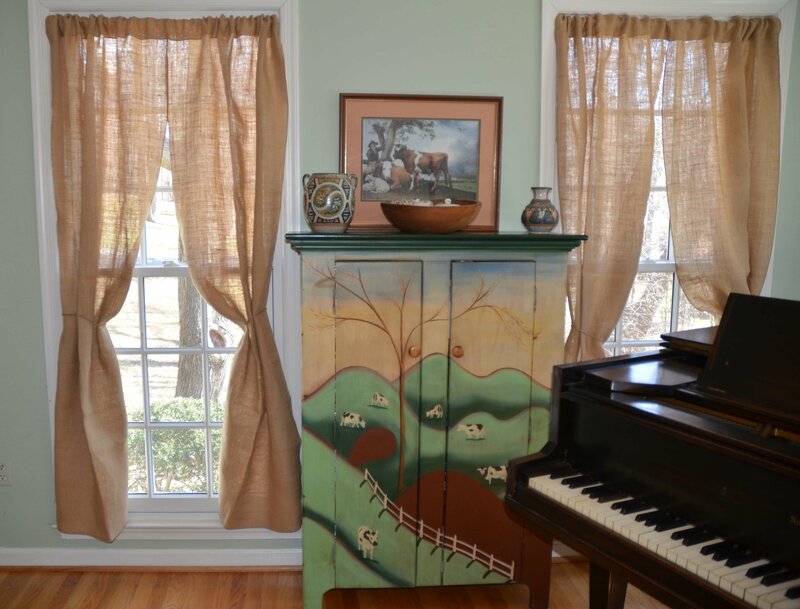 It whispers romance and imparts a rustic –yet refined — mood to any room. 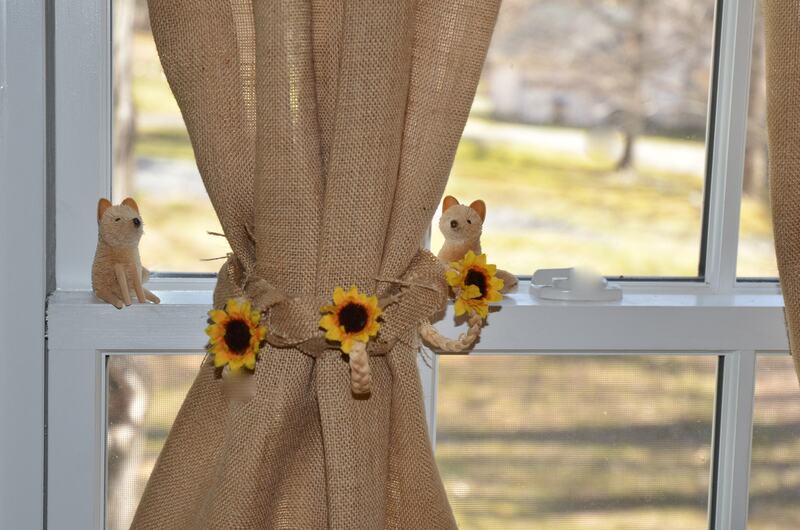 Our made-to-order buy burlap curtains let you live your dream. The panels are unlined to let light softly filter into your home and can be ordered in either 48 or 60-inch widths in seven lengths. You can choose natural 100% jute Burlap in natural or white Jute with a distinctive coarse natural texture. Your new curtains can be customized in an infinite number of ways. You can add a border or all-over pattern with ribbon, ric rac or braid (for no-sew ease, try iron-on fusible tape instead of needle and thread), glitter or paint. Choose a pre-cut stencil or cut your own, then apply glue and glitter or use fabric paint and stiff stencil brush. 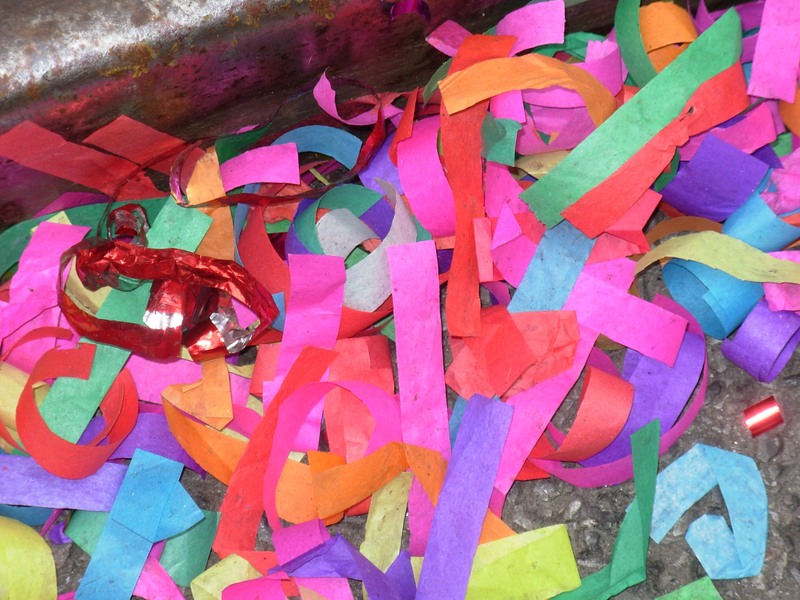 To cover large areas quickly use spray paint. 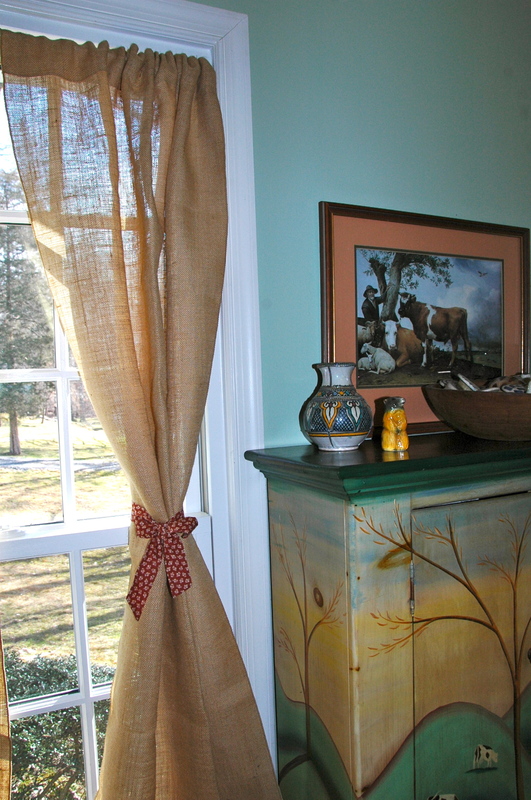 When using paint, always perfect your brushwork or spraying technique on newspaper or scrap fabric before tackling the burlap. 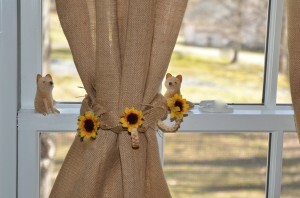 Crafting unique tiebacks is another option for personalizing your burlap curtains. Cinch panels and tie with a long strand of pearls, Mardi Gras beads or a cowboy belt. Shiny satin ribbon or a strip of fabric that matches your upholstery fabric is an equally fast and festive way to add style to your windows. Feeling crafty Premier Natural Burlap or Faux Designer Burlap comes by the yard and in ribbons of various widths, and either can be transformed into unique tiebacks. Use a tape measure or a length of string to determine how long the tieback strips should be. Panels can be cinched tightly or loosely gathered. 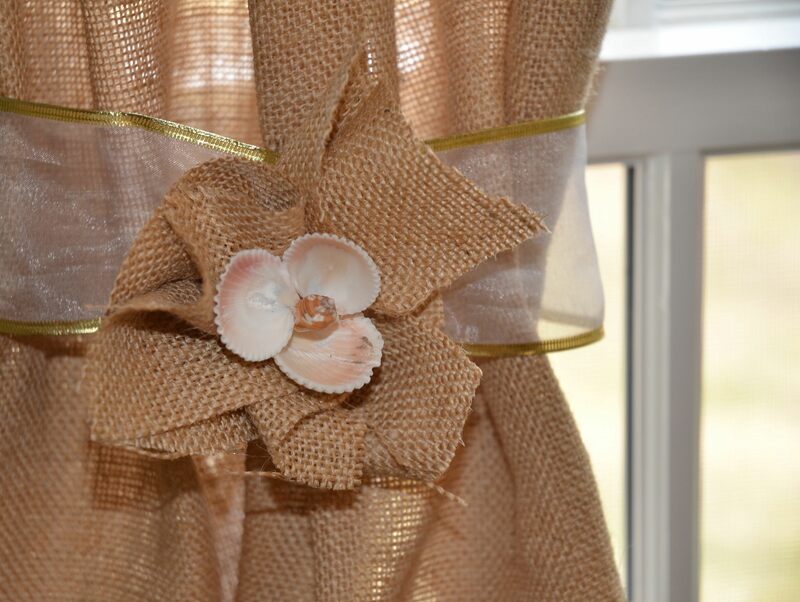 Embellish your tiebacks with buttons, faux flowers, rhinestones or shells. The finished tiebacks can be held in place with snap fasteners, Velcro® or a pin. 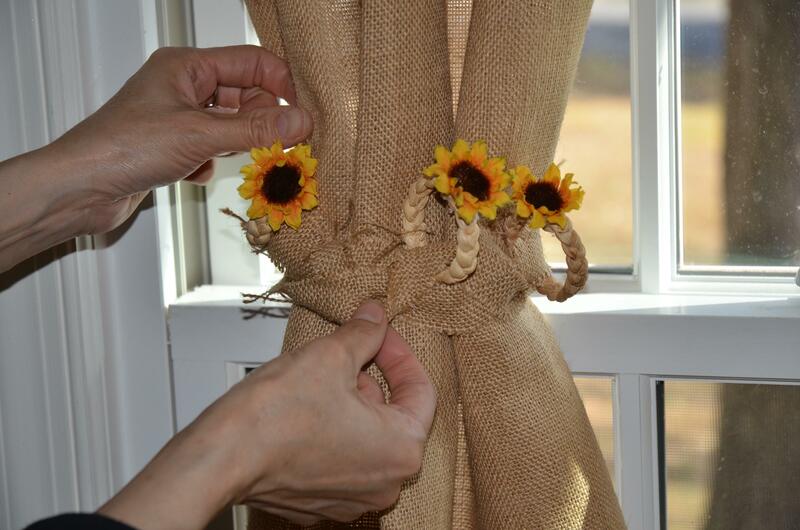 These easy braided burlap tiebacks are the perfect ingredient for your dining room because you can change them to coordinate with your table settings for special occasions. *3-5 napkin rings, depending on size of drape panels. Three rings is fine for each narrow panel. Wider panels may require five. 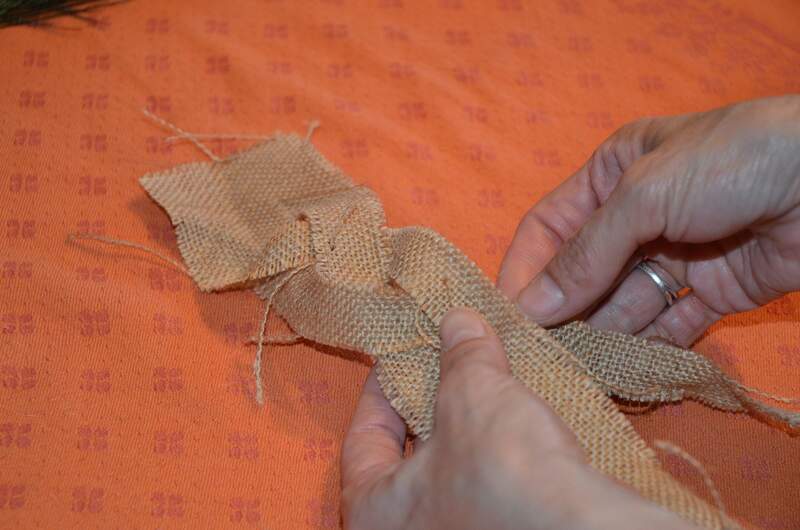 Cut a piece of burlap or ribbon, 1/3 longer than desired length of tieback. 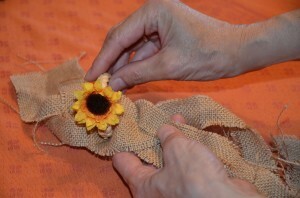 Leaving 2” uncut at one short end, cut along length of burlap to create three equal strips. You may want to use a ruler and a piece of chalk to draw two lines along length of burlap or you can just eyeball it. Begin to braid burlap loosely. When about 1/3 of tieback is braided add first napkin ring by threading one “leg” of braid through ring. Continue braiding. Add remaining napkin rings at equal intervals in same manner. When braiding in complete, press a piece of tape on back of tieback across short edge to prevent braid from unraveling. Attach two sticky back squares about ¼ inch end from edge of short ends. Place tieback around on curtain and arrange napkin rings as desired. 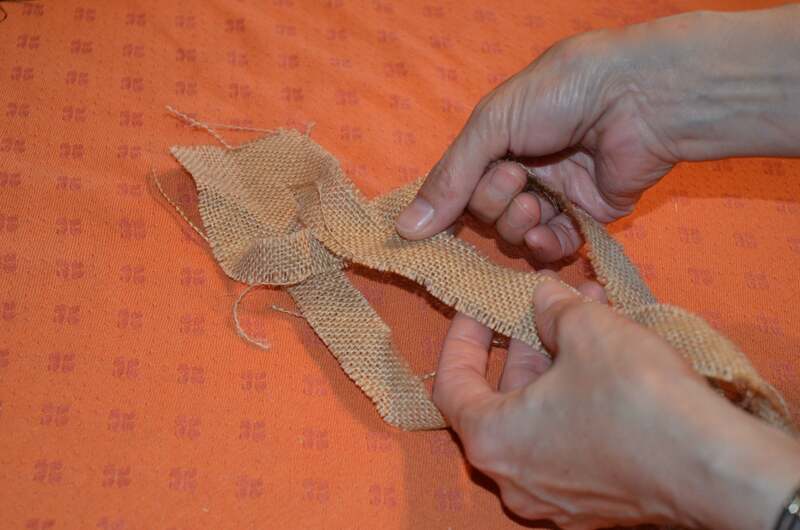 To change napkin rings, simply open tieback, remove tape, unbraid and repeat braiding with different napkin rings. 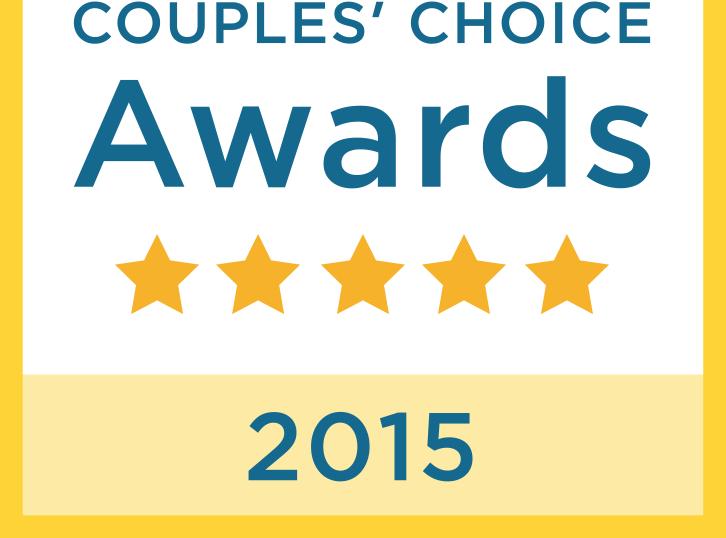 PreviousMajestic – It’s Twice As Nice! 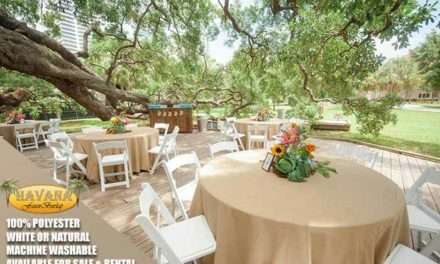 Natural Burlap Tablecloths ? or Should I choose Havana Faux Burlap? This sounds like a project that I would like to try to make myself. Great idea! I would never think to use burlap, but this looks nice! I’m so glad I ran across this blog. I have a friend who is planning a wedding and wanted a country theme. 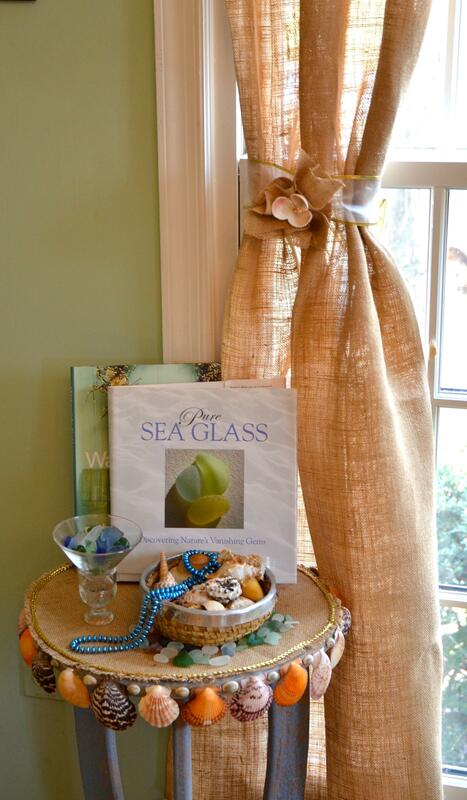 This burlap idea can be used for the food and cake canopies. I love it !! 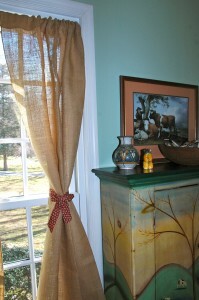 Wow, I never thought I would like the look of burlap drapes but I love it. 🙂 Well done. That’s cute. What a neat idea! 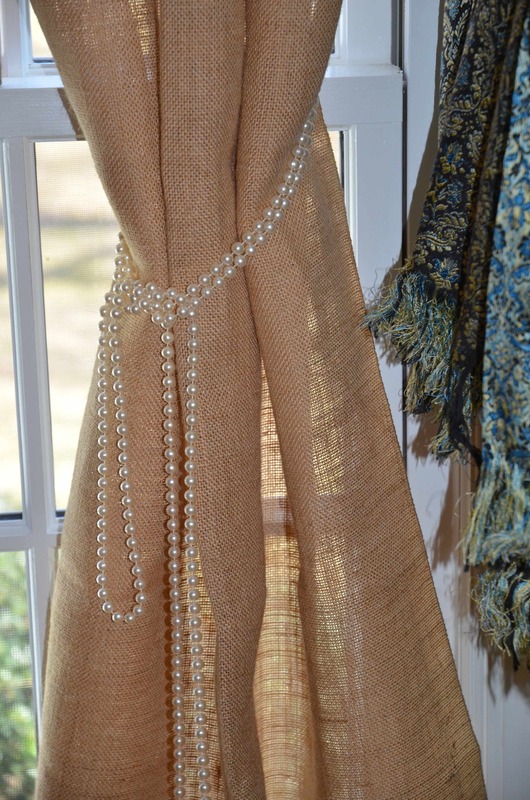 I’ll be honest, I never would have believed burlap could be used for draperies, but you’ve made a believer out of me! Love the gauzy effect and the texture. This is such a helpful idea thank you for posting! What a cool product. I would never have thought to use burlap in these ways. Thanks for the great ideas! I love the one with pearls. Thank you for the step-by-step guide! II never realized how versatile burlap could be. Santa,all I want for Christmas are these burlap drapes for my bedroom, for my study and for my living room. 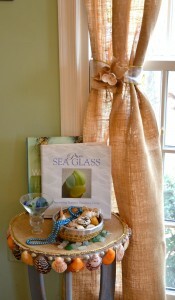 LOVE LOVE LOVE burlap and love the great ideas. 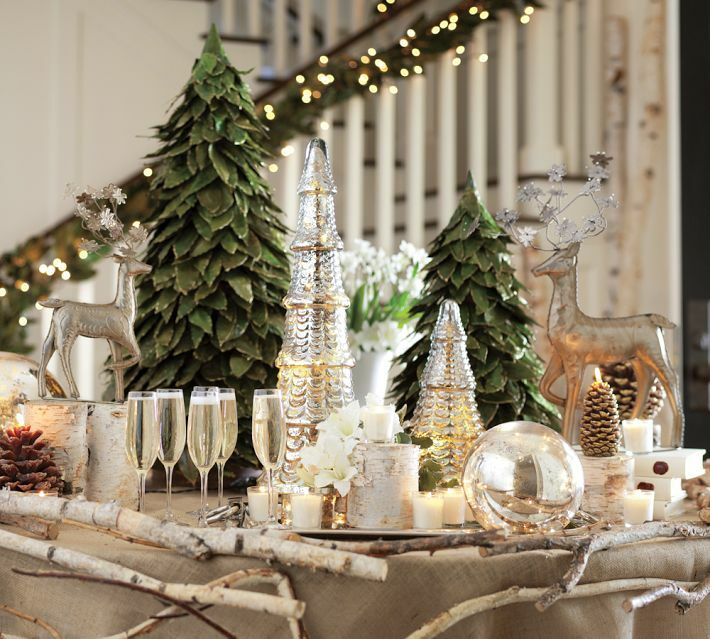 I already have burlap linens, table runners and drapes and am getting a burlap Christmas tree skirt this year. 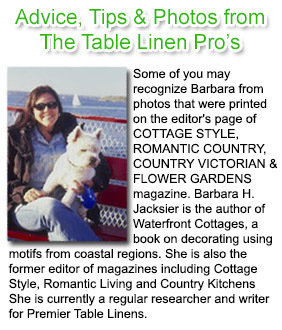 Barbara, what do you think of using burlap for shower curtains? Burlap shower curtains are terrific! Premier has made them for many customers already. Since you will want to add a waterproof liner behind the burlap, it’s important to line up the holes for the burlap and the liner. It would be best to call Tony, order the burlap shower curtain in the size you need WITHOUT any holes. 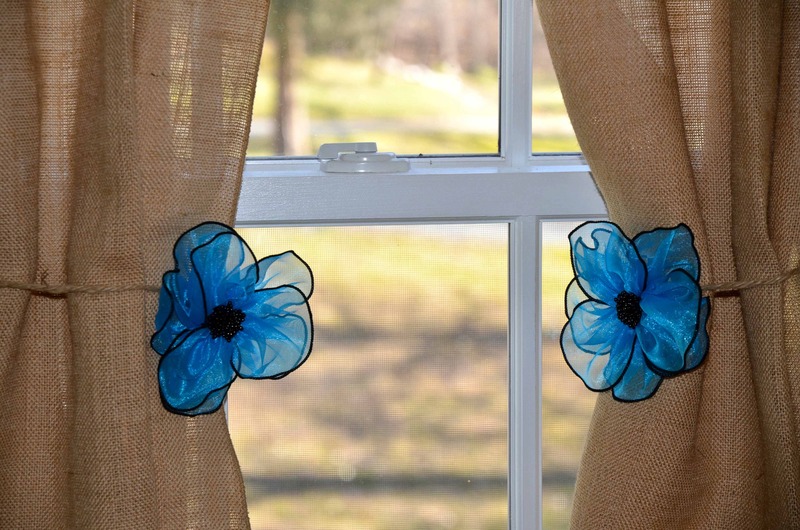 Once they arrive, visit any craft store and purchase an inexpensive grommet hole kit. This way, you can line up the holes and grommets. An alternate way of hanging burlap is to hang a liner and use decorative clips to attach the burlap to the top of the liner just below the holes. What a lovely idea. The step-by-step instructions makes it sound easy enough even for me. 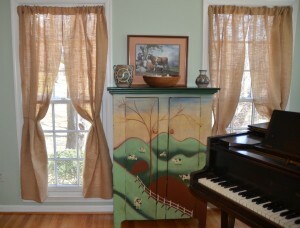 Our windows are not standard and we would need custom size drapes. 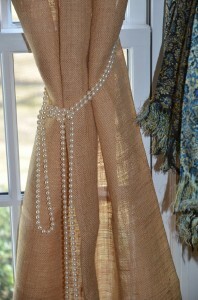 Would love your burlap drapes if you can make custom sizes. If so, can I call to discuss my needs? What phone number and hours are you open? 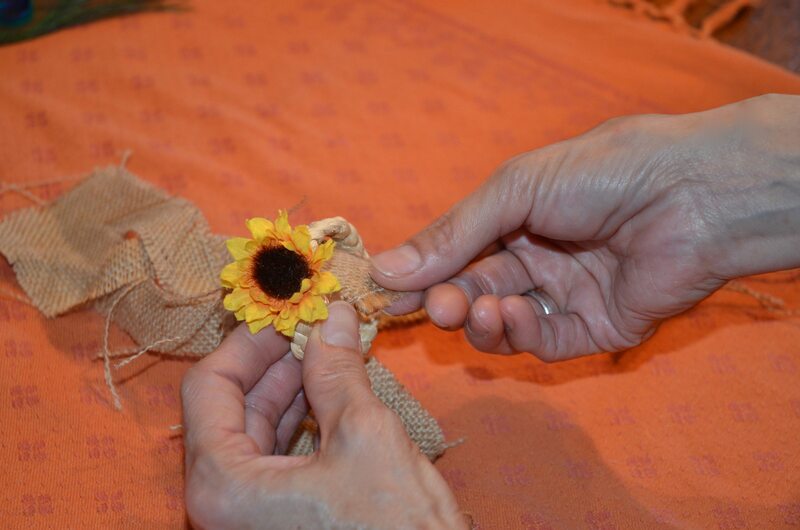 We manufacture all of our Burlap products so we can manufacture you any size you need for no extra cost. Please contact us at 800 937 1159 and ask for Tony or Dustin, they are our Burlap experts and have a great passion for burlap and will be able to assist you with any inquiry. Received my burlap drapes Friday. We love them and are going to make the tie backs next weekend. Great ideas. I know what I now know what I am getting my wife for Christmas. Will compliment all our other burlap decoration. By subscribing you will be joining our blog subscribers and will be able to enter competitions and other great events and savings we on an on going basis. on A.C.T.S. (Any Custom Tablecloth Size). 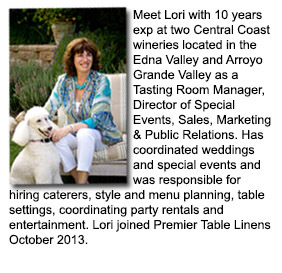 Now you can price and purchase any custom size tablecloth in the world only at Premier Table Linens.